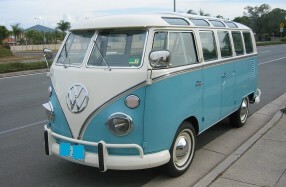 Glenn's "Funbus" Type 2 VW Kombi from Queensland's Sunshine Coast. 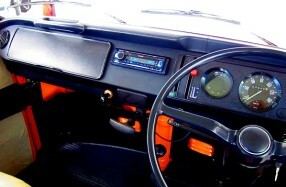 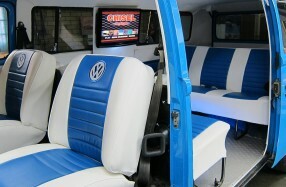 Full interior trim, audio Visual system, Dual batteries, electrical and mechanical, repairs and restoration. 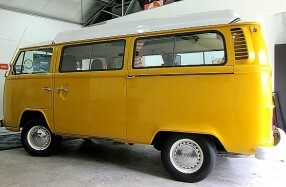 Mark's split screen 21 window VW Kombi bus.